Thanks Christina, Its such a busy time in May and June for gardeners, sometimes you just have to down tools and see what else is going on! I have just seen your gorgeous image and you’ve captured the blue pollen baskets too. Phacelia is one of my favourite plants, makes a lovely cut flower too. What a lovely idea. I will join in this weekend! Its a real stress buster Joanna, they have lots of different ideas on their website too. What a great idea! I love the photo of the ghost moth – just beautiful. 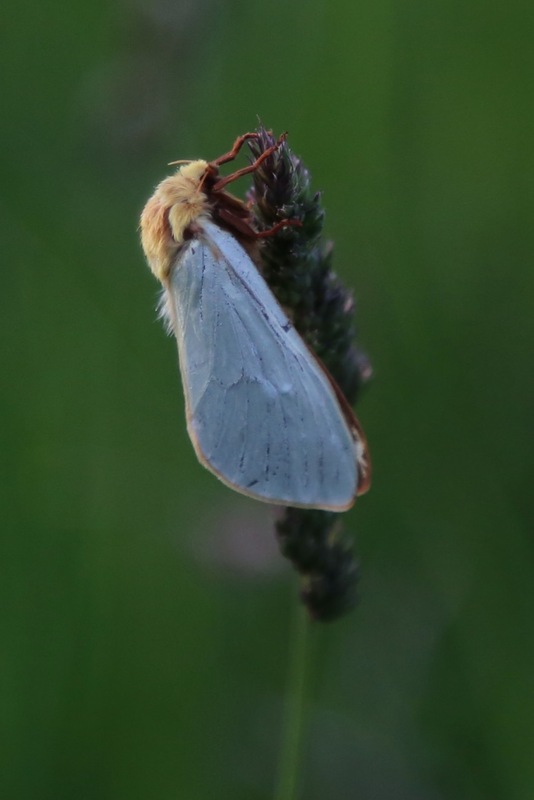 Thanks Sarah, we did not know what they were until a search on UK Moths, the females are much brighter yellow with orange markings and its the male’s white colouring that give them the common name. A lovely idea. I look forward to seeing more of your wonderful photos illustrating your month of wildlife. I love that moth. The forecast for the weekend has a lot of rain but there are early mornings and evenings in the meantime or maybe dancing in the rain will be on the cards! That’s a nice photo of the bumblebee, I have spent ages trying to get a good photo of these males and they move so quickly. I had assumed this little Bumble was a female worker, as they are laid first in Spring, the males come later but looking again think you are right and this is an early male as there were no pollen sacs in evidence. I did wonder if they had freshly arrived having already deposited one batch. A small group just seemed to be feeding rather than collecting. I now see the markings on the face are different too from workers. Thanks Phillip! Wicken fen is one of my favourite places, its an hours drive for us, it must of been wonderful to live close by. I can’t remember such a good year for Buttercups and such an uplifting sight too. Yes but it is the things we find to do in the day to day and finding pleasure in them, that are really important. It is a great idea to reconnect with nature. Beautiful photos. I am catching up on Springwatch too. My favourite time of the year. I know my spirits are lifted when I get outside every day and enjoy a bit of nature, even if it’s in my own backyard. Lovely photos! I feel just the same as you. Although in my own garden currently I am caring and growing for the village Open gardens plant stall – I will be glad when in 3 weeks time its over – as slightly been driven mad by slugs marauding through trays of plants. Then I can have my own space back just to enjoy all the wildlife and nature that comes here. Thanks so much Julian, luckily he was very patient and let me get close and observe for quite a while. I can see why you are so fascinated by Moths too, we would like to rig up a heath robinson Moth Trap, whats the best way to do that? That’s a question Julie! A proper moth trap is expensive, the light is the important bit, and I found Anglian Lepidopterists ( ?) very helpful. You need to think where you will use it – at home where you have access to mains – which gives you a better choice of lamp options, or away from home in which case you either need a generator to run a mains style lamp ( expensive and heavy.) Or a battery powered smaller actinic type bulb. With either bulb you can start with just a white sheet, and old egg cartons piled round it, or fashion a lobster pot principle box or container. I made various designs , my favoured one being an upturned cut down traffic cone, inserted through the lid of a 5 gallon sized plastic tub with lid…like we get lime wash in, and tip of the cone almost touching the internal tub base. The inside of the tub can then be packed with egg carton bits, between outer wall and inner cone, and the light rigged up above the opening of the cone. The moths fly past and a lot will then head for the dark behind the light. and rest up on the egg cartons. Of course you need to protect the light against rain in some way, and all these traps work best if run overnight – many moths will fly in late on. Finally depending on where you live, consider that the light may be quite bright and bother neighbours ( if a mains light) the battery powered ones much less so. The battery powered ones won’t catch as many moths though. Our original light which was actually a 125 watt bulb, acquired from the local hydroponics centre….illuminated the house from the other side of the valley, but we could get away with it here! Good luck and I’m sure you’ll be fascinated by what you find – we’re really lucky in our part of the world in having a very diverse and numerically strong moth population…it may well be less so in a more pesticide abused agricultural environment. Finally if you do run it, always check the vegetation close to the lamp, since moths will always rest up here – most of my Convulvulus Hawk Moths were found in this way, some distance from the trap. And get up at dawn to check for these, or birds will quickly learn what’s going on and predate any out of the trap moths! If you’d like any more info, let me know. 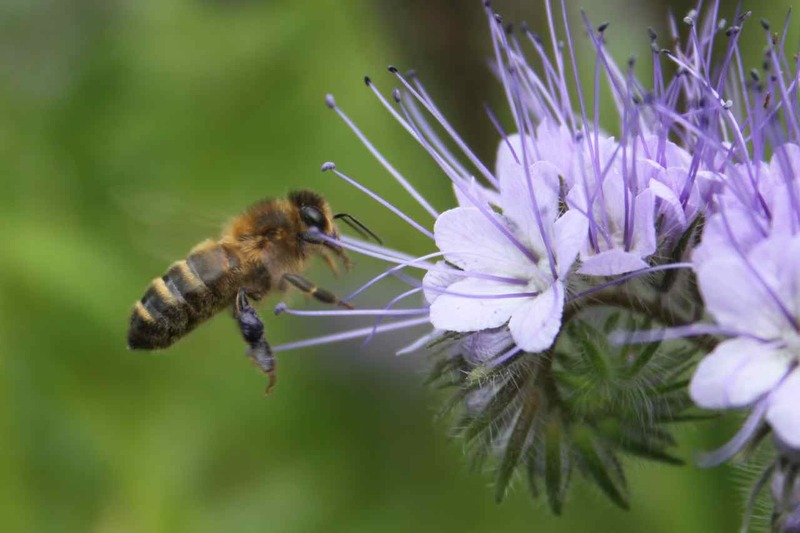 Phacelia is such a Bee magnet as your picture clearly illustrates. I’ve seen whole fields planted with this nitrogen-fixing crop on some shooting estates around our way. Lovely stuff as ever Jules. Hi Tony, whole fields sound a wonderful sight, not at all keen on shooting though, I guess they are using the Phacelia as a green manure not as a cover. It’s definitely one of the most popular plants for Bees and lots of Hoverflies too that I have at home. I guess this is still a really busy birding time for you and lots of fledglings about (hopefully)! No worries I didn’t especially mean to be pushing the shooting comment, just stating how conservation minded they also tend to be in most instances. For a factoid, those who manage some 75 to 80% of farmed landscapes also do so with shooting interests (not one of my interests incidentally, yet conservation certainly is) in mind. These can be either big or small-scale shoots. The countryside is so diverse in its interests as well as its’ wildlife and it all needs careful and considerate management. My bird surveying efforts are very much to the forefront at the moment, but I am always on the look-out to seek out new places to visit. I have read of the conservation side to shooting estates but still feel strongly opposed. 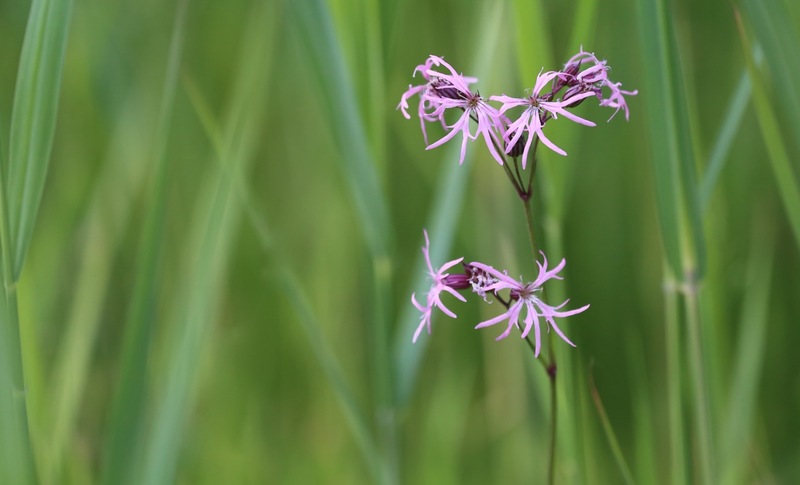 I do agree though with your comment on careful and considerate management, thats the key – we have been watching bird ringers on Spring watch, wonderful work, so much information to be learnt from this. They were sparse around here last year. I’m hoping for more this year. Oh my–those photos are magnificent. What a great idea–to intentionally connect with nature and really, it’s just so easy as you have demonstrated by your lovely walks and picnic. My husband said he had not sat in a field of buttercups with a picnic since he was a child, hopefully it will not be another 50 odd years till the next time! Super wildlife shots/sharing, Julie. Your walks and picnics sound lovely. I haven’t picnicked since last year. Maybe it is time to plan one! Beautiful photos Julie! We have had much less time this year for our usual walks etc and I have withdrawal symptoms! We plan to go to Wicken Fen on 18th June as it is our wedding anniversary and we thought we’d celebrate in style! We’ve never been before and I’m really looking forward to it. Great images Julie. Wonderful time of year to explore outdoors. Thanks Susie, I really love this time of year! 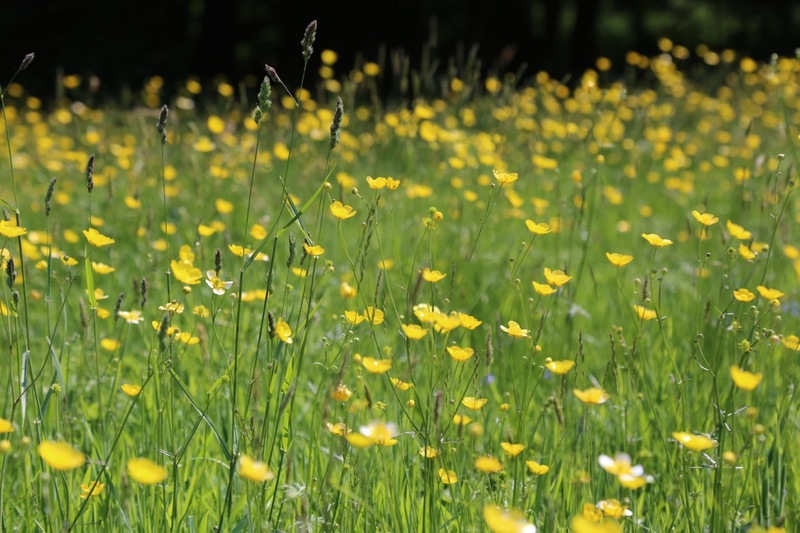 The fields have been awash with Meadow Buttercups this year, I cant remember a year when there have been so many, they almost give our Bluebells a run for their money! Hi Cathy, it was a funny to realise we do not do this kind of thing very often, we take packed lunches on lots of our walks but rarely spend time just sitting, its more of a pit stop. Life is far to fast. What an excellent idea, and you implemented it brilliantly. I love that first picture of the bumblebee approaching the flower. I am really enjoying the encouragement to get out and see more wild places Jason, albeit on a small scale, its still good fun. Gorgeous Julie! It all sounds so lovely – especially being in that buttercup field. 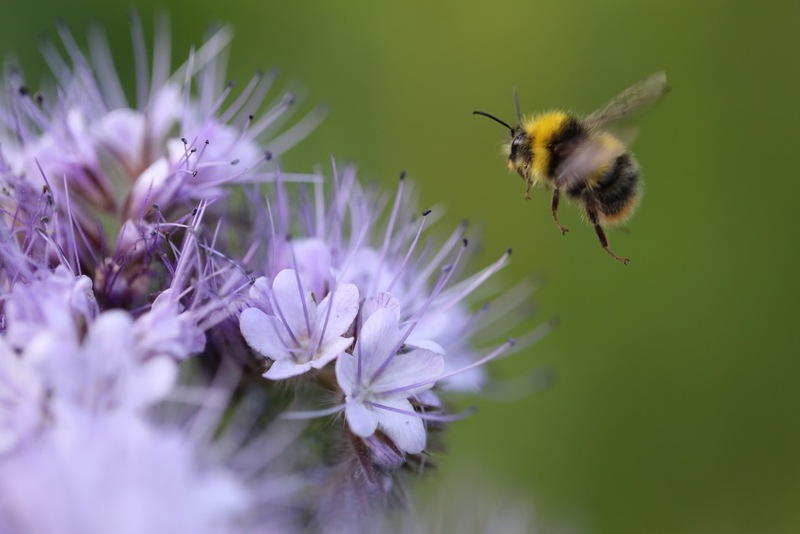 Fantastic photography, especially of that bee! You have real patience and a steady hand! Beautiful photographs and a wonderful challenge! Thanks, even gardeners need to get out in the wild sometimes! Hope all is well. I’m missing your remarkable wildlife wisdom and photos. I always enjoy stopping by to see what you capture in the garden…as aways beautiful! Hope all is well Julie, I realize it has been ages since you last posted and a while since you commented. Hi Christina, thank you so much for asking. We have spent most of this summer searching for a new house and garden and going through the process of selling our home and my garden here, its been stressful and its hard to explain but I lost my written voice within everything that’s gone on. However, its Autumn now and we are still here, waiting for our buyers to complete the chain. I hope you are well and am looking forward now to catching up. Thank you again, it means a lot. I find my blogging relationships are important to me. I’m so pleased all is well. Good luck with the house sale, I know how stressful that can be. I look forward to seeing your new garden. Hi Michelle, hopefully your town will be inspired by your new pollinator garden and plant more areas like yours! Good for the landscaper too, we need more who plant neonic free, its hardly ever happens here. First I thought WP didn’t feed me your posts anymore but now I see it’s been a while since you’ve posted, Julie. Hope you’re well. Lovely summery pics. I wish you all the best for the new year and good light for your photography which is always enjoyable.